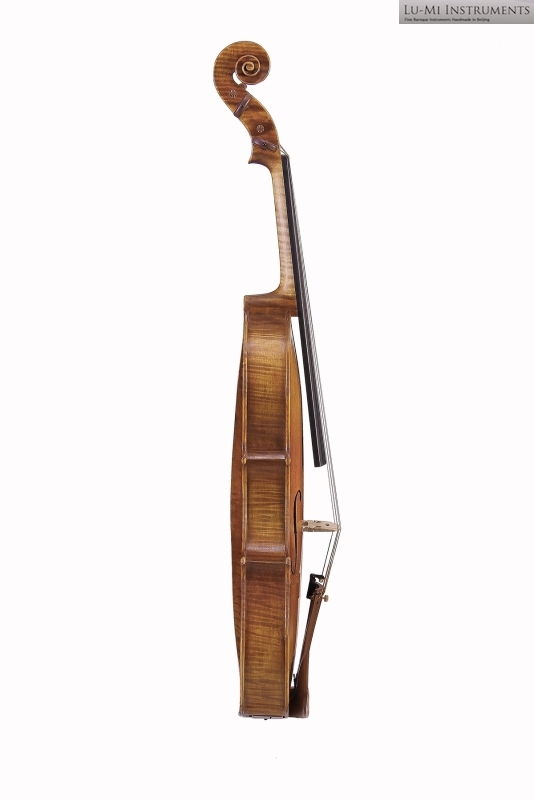 This maker doesn't need an introduction. 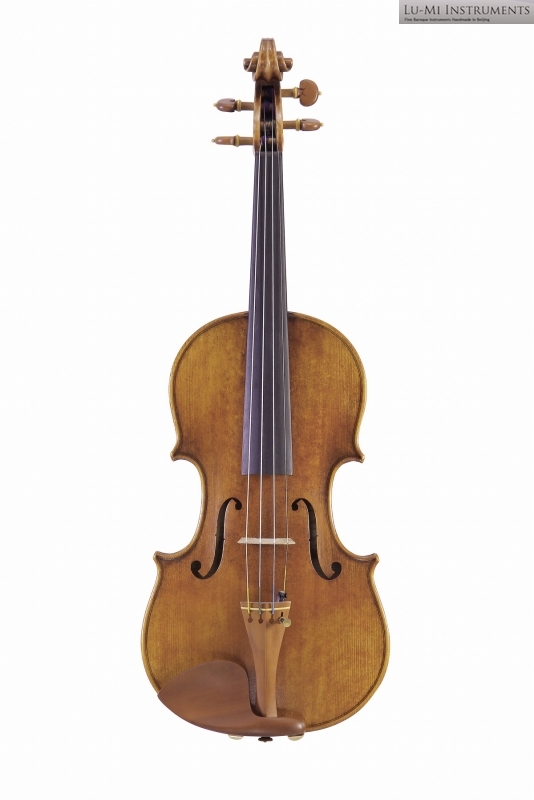 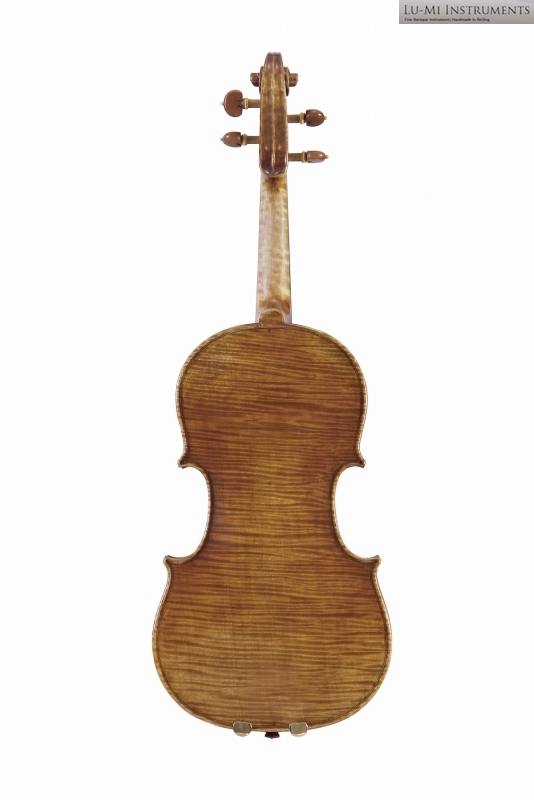 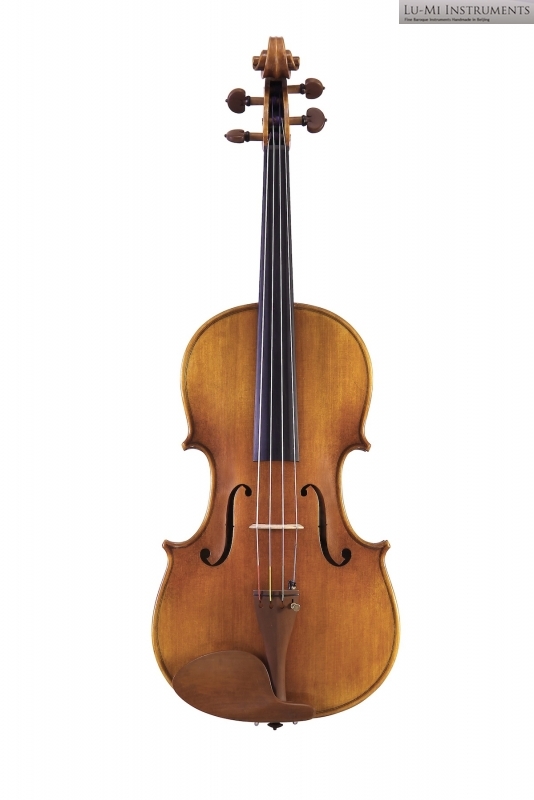 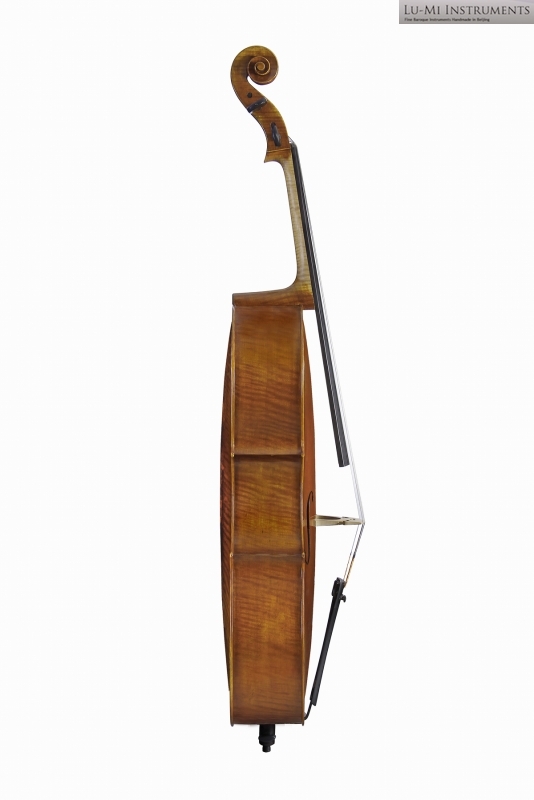 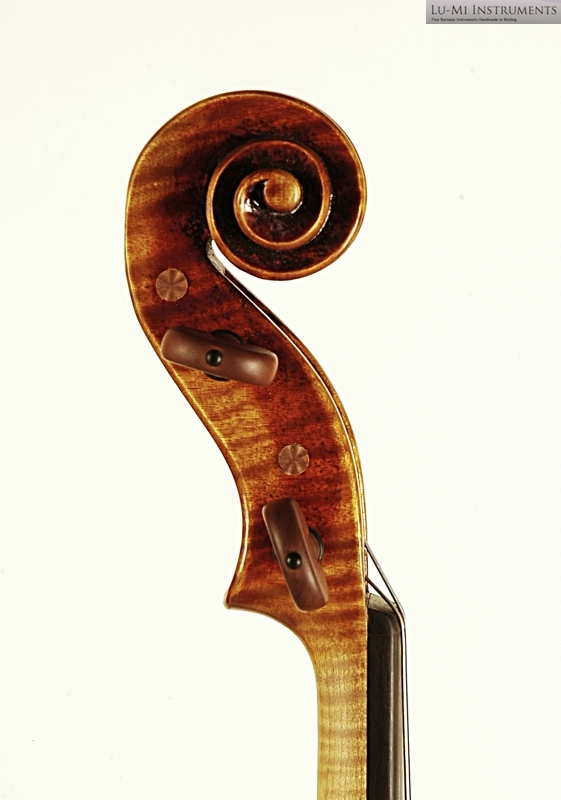 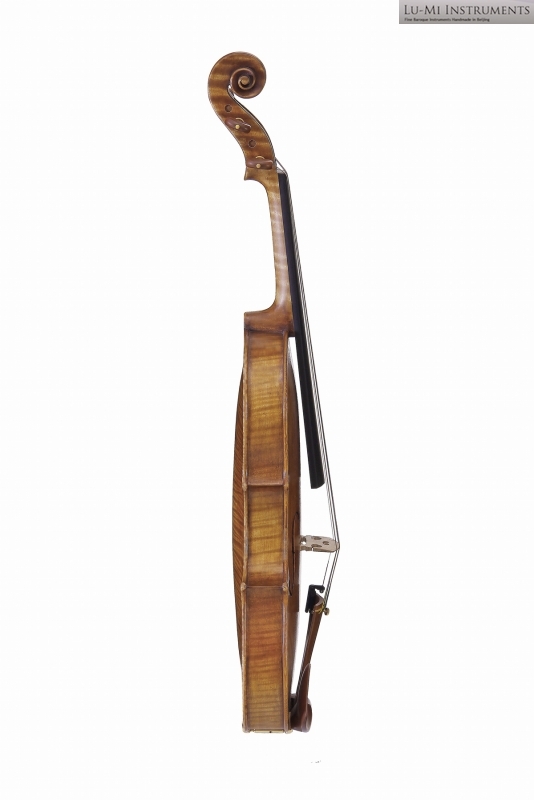 This is the archetype of a violin. 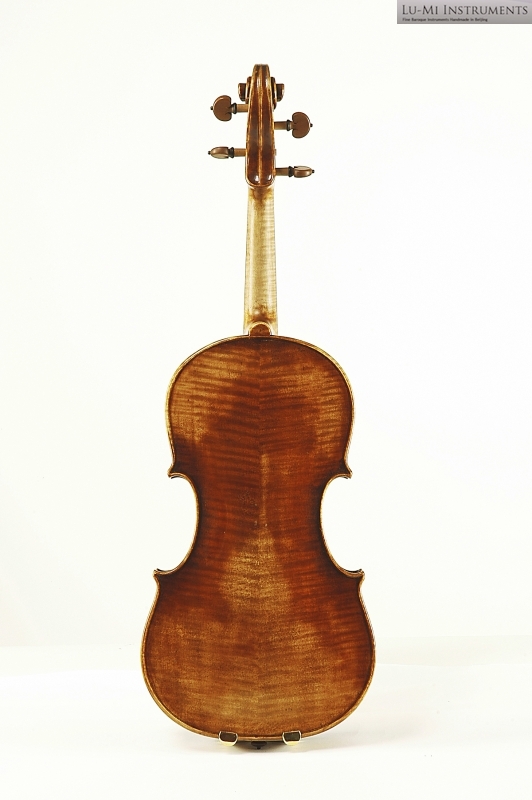 The tone is strong and silvery. 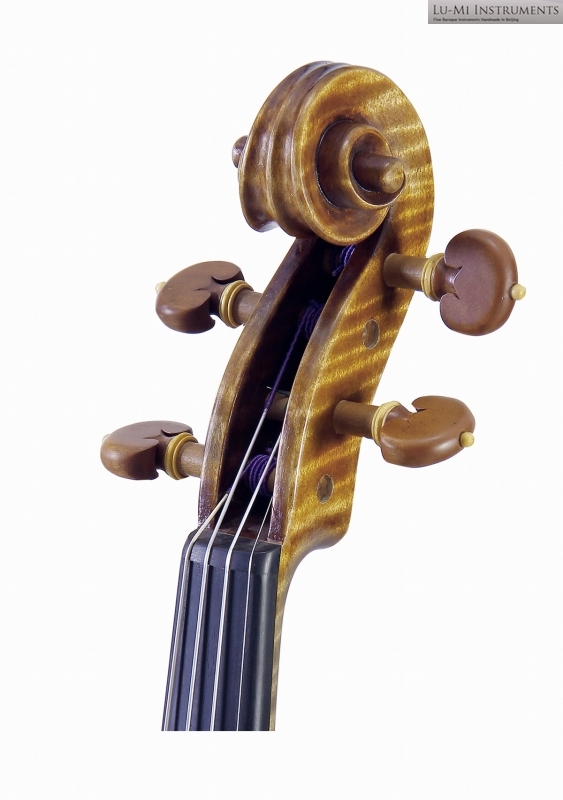 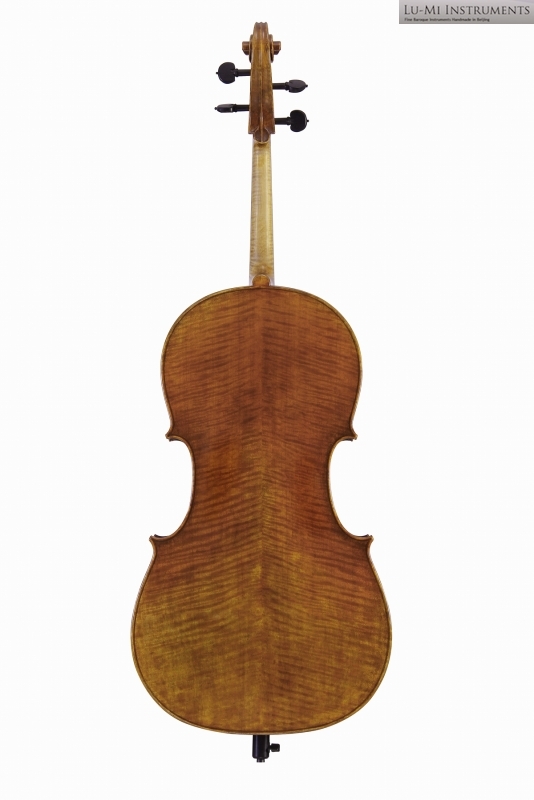 Guarnerius was looking for the future of violin playing and his instruments are considered often the best for modern purposes. 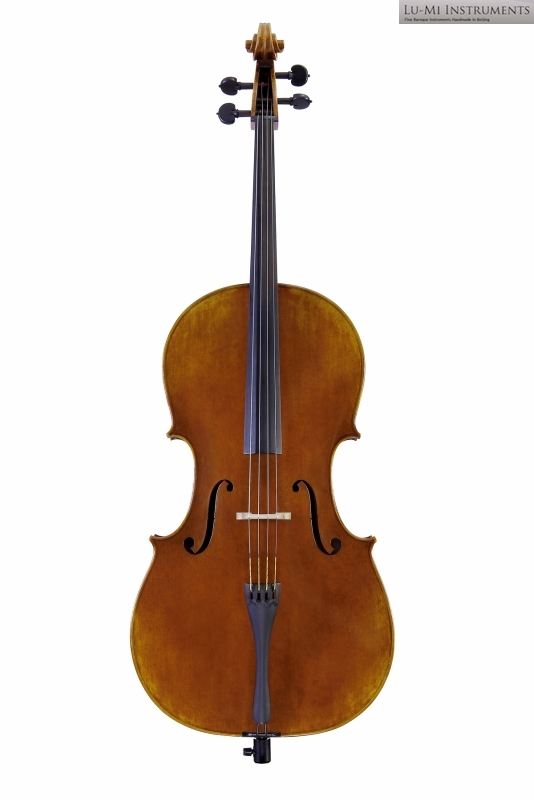 It plays well also as a baroque instrument, if you are looking for a strong tone and especially rich sound of the g string.